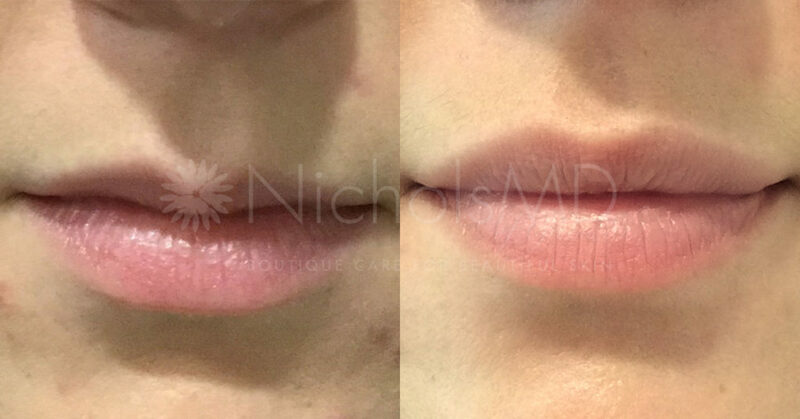 The Liquid Lip Lift is a combination lip treatment designed by Dr. Nichols to enhance and lift the appearance of your lips and pout. 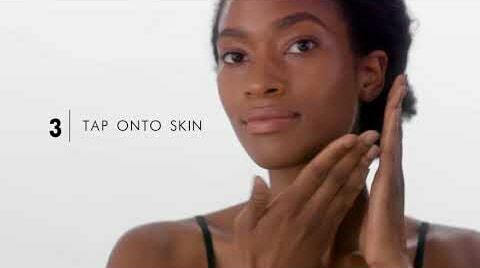 The Liquid Lip Lift features a hyaluronic acid filler, like Juvéderm®, which helps to shape and fill the lips. 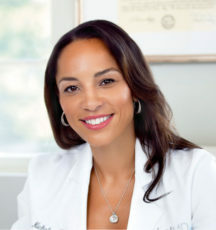 For a subtle lifted lip, Dr. Nichols includes microdoses ofBotox® above the lip, which helps to flip up the lip line resulting in a subtle pout magnification. 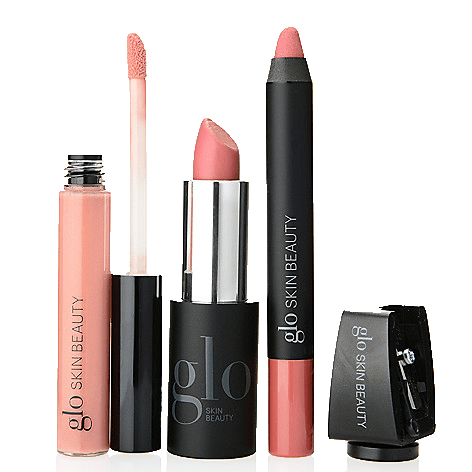 As a finishing touch, NicholsMD includes anantioxidant lip masque and complimentary Glo Lip Color (your choice of lip gloss, lipstick, lip liner, or lip crayon). 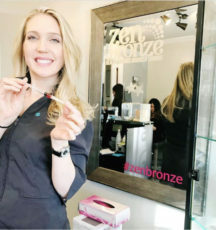 Results last 6-9 months on average and Liquid Lip Lift appointments are 45-minutes or less! 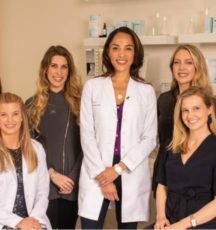 So, if you want or have been waiting for your lips to be one of your best facial features, click here to schedule an appointment. 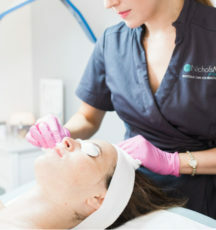 Keep up with the latest skincare trends by following us on Instagram at @NicholsMD_Dermatology! 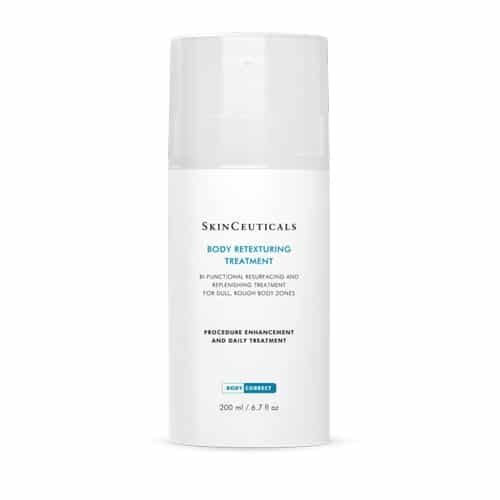 SkinCeuticals’ Discoloration Defense is a daily-use dark spot corrector that has been clinically proven to reduce the appearance of sun damage or post-acne dark marks. 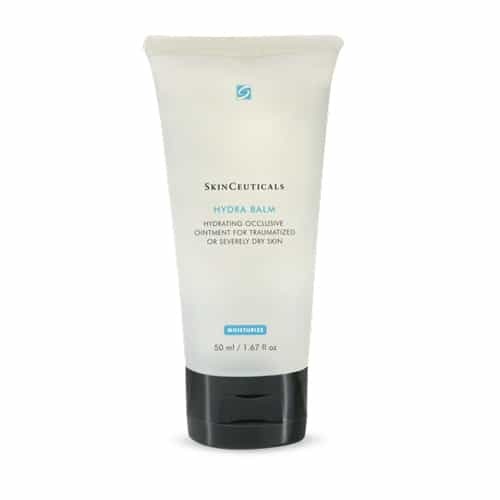 Formulated with 3% tranexamic acid, 1% kojic acid, 5% niacinamide, and 5% HEPES, this latest-generation formula helps to improve the appearance of skin discoloration, brighten skin, and even skin tone. 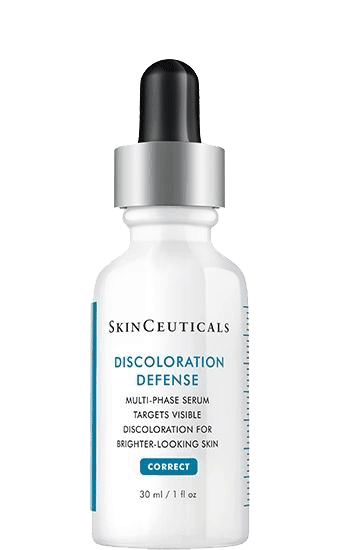 Apply 3 – 5 drops of Discoloration Defensetwice per day. 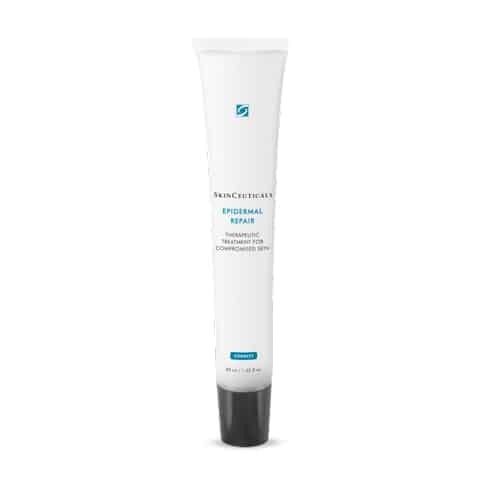 As part of your morning routine, apply this corrective serumafter your antioxidant but before your SPF 50+ sunscreen. 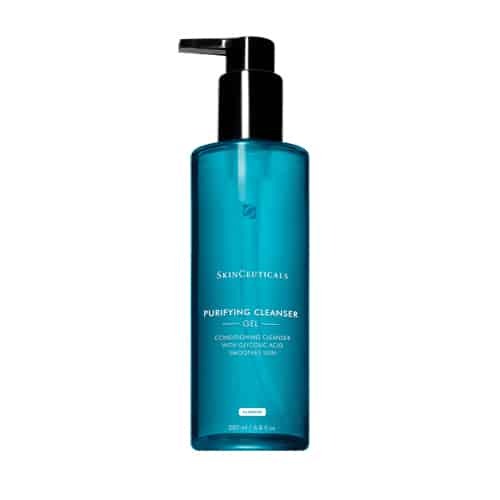 As part of your nightly skincare routine, apply it after a cleansed face but before your retinol. The best part? 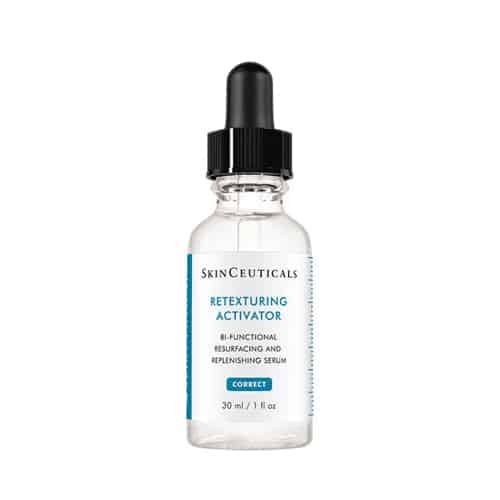 This anti-aging, corrective serum is now 15% off on our website. Click here to purchase! 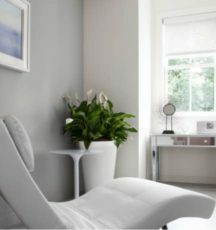 *10% OFF – in store! **Can not be combined with other offers.